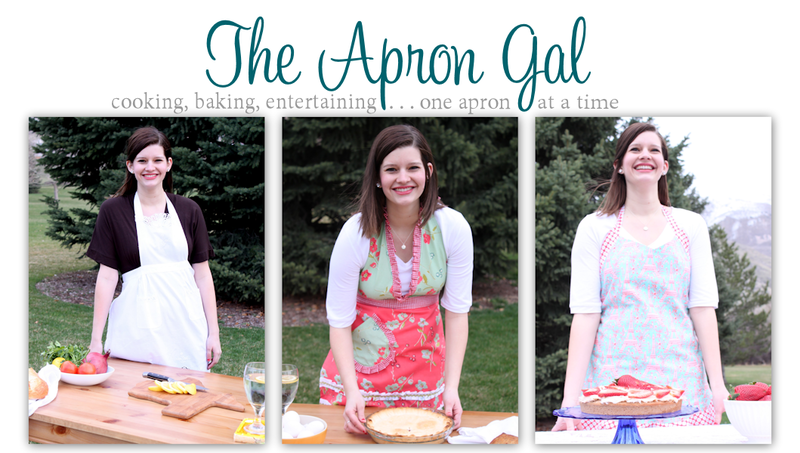 Somehow I forgot to blog these back when I blogged all the food from my "Paninis and Pop" Party. I don't know how I forgot them because honestly they were de-lic-ious. The custard/whipped cream filling was so sweet, I loved it. I had to fight my friends to even get one piece of these! They are a little bit more intensive than some of the other desserts I have posted recently but definitely still reasonable. 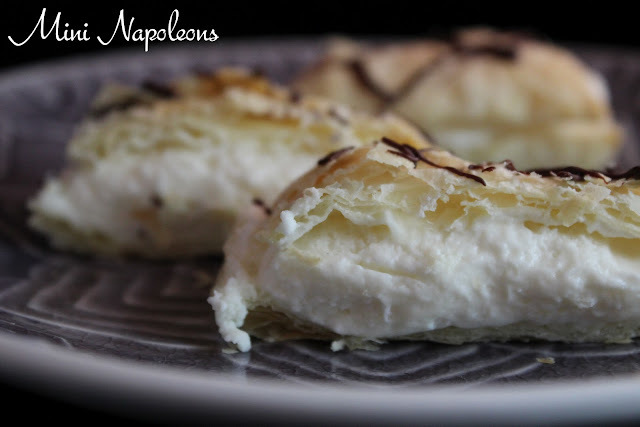 Plus, you will most certainly impress your friends when you say you made Napoleons-how very French of you! The best time to make this is the morning of if you want these for dessert that evening. The custard needs a few hours to once assembled the napoleons need a few hours to set, so plan accordingly!! Start by making your custard. Mix cornstarch, sugar and salt. Add milk and stir until smooth. Add a spoonful of hot custard mix into small bowl of egg yolk and stir. This will temper the egg (heat it up gradually so it doesn't scramble). 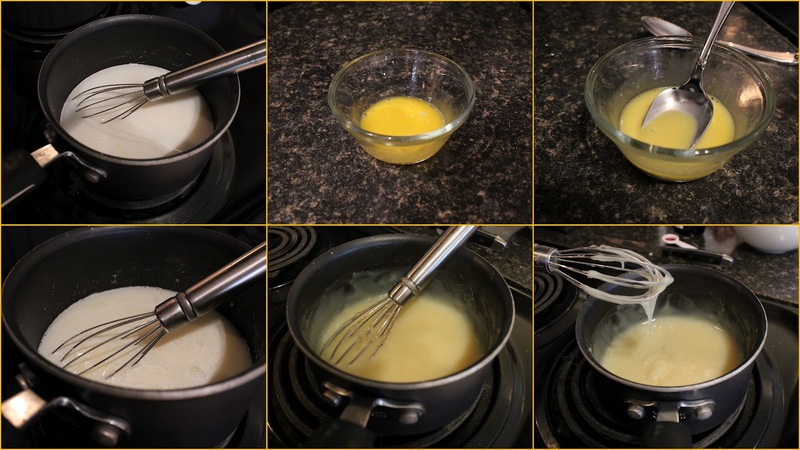 Add the egg yolk into the main custard mixture. Bring to a gentle boil, stirring constantly and cooking 2 more minutes. Once thickened, remove the mixture from the heat and stir in 1 tablespoon butter and vanilla. Pour into a small bowl and press wax paper tightly over custard (to prevent a yucky film from forming on top). Refrigerate 2-3 hours or until chilled. After thawing the puff pastry sheets, bake according to package instructions. Let cool on wire rack. Once cooled, use a fork to gently peel the pastry sheets in half. Then spread filling over the bottom half, replace the top half and freeze for 4 hours or until firm. I froze mine for less than 4 hours and the filling was softer but I loved it. 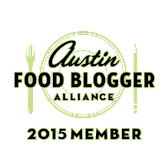 The fully frozen hard filling is truer to Napoleon form but do whichever works for you! Remove from freezer and cut into small rectangles, then drizzle with chocolate. Make sure you drizzle with chocolate after cutting because I did it before and then all the chocolate broke off when I cut them, as you can see below! Freeze until ready to serve. In a small saucepan combine the sugar, cornstarch and salt. Add milk; stir until smooth. Cook and stir over medium heat until mixture comes to a boil. Stir a small amount into egg yolk before returning all to the pan. Bring to a gentle boil, stirring constantly; cook 2 minutes longer (mixture should be thick). Remove mixture from the heat, stir in 1 tablespoon butter and vanilla. Pour into a small bowl and cover surface of custard with wax paper or saran wrap. Refrigerate (without stirring) for 2-3 hours or until chilled and set. Unfold puff pastry; place on an ungreased baking sheet. Prick dough thoroughly with a fork. Bake according to package instructions. Remove to a wire rack to cool. In a small bowl, beat cream until stiff peaks form. Fold gently into custard. 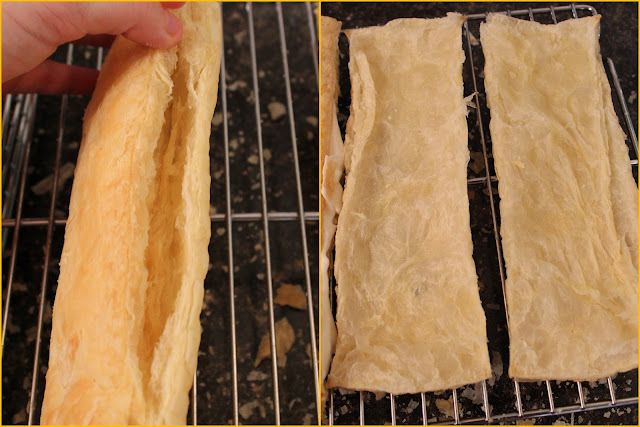 Use a fork to gently split the puff pastry in half horizontally (see pictures). Spread custard filling over the bottom half and replace top. Cover and freeze for 4 hours or until firm. Cut into small rectangles. Melt chocolate and butter (if needed) and stir until smooth. Drizzle over pastries. Freeze until 10-15 minutes before serving. 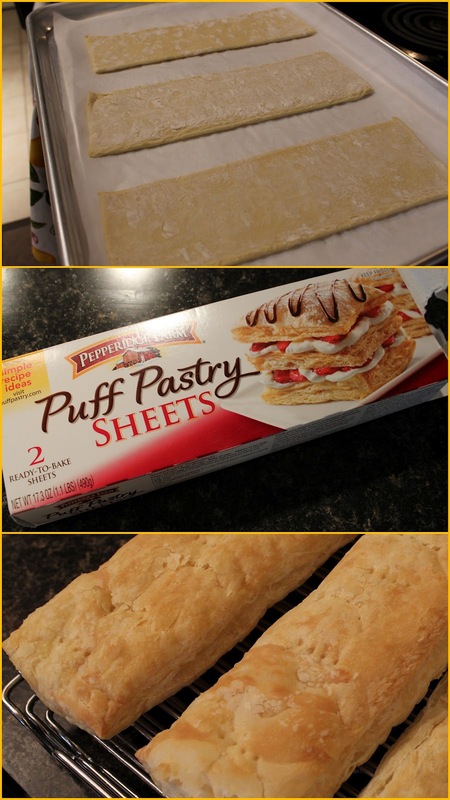 *These are best eaten day of so the puff pastry doesn't get soggy/stale afterwards.